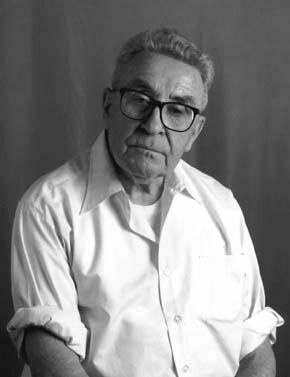 George was an immensely humble and decent man, belying all the media images of an IRA gun runner. Immediately at ease as we had cake and coffee served to us, the 89 year-old gave us recollections of a long life well lived in a room full of manifestations of those memories. Pictures of hunger strikers, of Bernadette McAliskey and her children hung on the wall, posters and papers from the movement were on the tables. His nurse and friend Prissy was there, along with her daughter, and it is Prissy’s voice you will hear at the very end of the interviews describing the beautiful relationship the two of them had and his impact on her. Blog plans and you. . . I had hoped, now that I’m unemployed, to have more time for the blog, but it’s amazing how the day fills up with other work. Also, until a day ago, my only means of accessing a computer and the internet was by walking over the hill to the little port library which has five computers for public use. Now, however, I have a laptop, although I currently can’t really afford to hook up to the internet. Anyway, I have been thinking quite a bit about the future of this blog. It did occur to me to wind it up, and offer anything I wanted to write about Ireland to the éirígí site, as some time ago I became a member of Clann éirígí and have been heavily involved in producing the Clann’s bulletin. However, the site has a core group of readers and it does argue some politics of its own: for instance, I support a woman’s right to choose on abortion and I think that should be the party position. 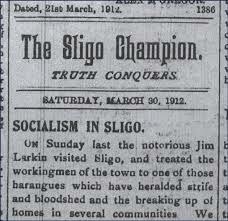 I also think that the left-republican groups should form a united committee to plan for Easter 1916 events. I think it would be bordering on criminal if each group simply organises its own events. Imagine 1916. Pearse leads the Irish Volunteers out one day in one place. Connolly leads the ICA out another day in another place. The two movements never speak or co-ordinate. Crazy, huh? 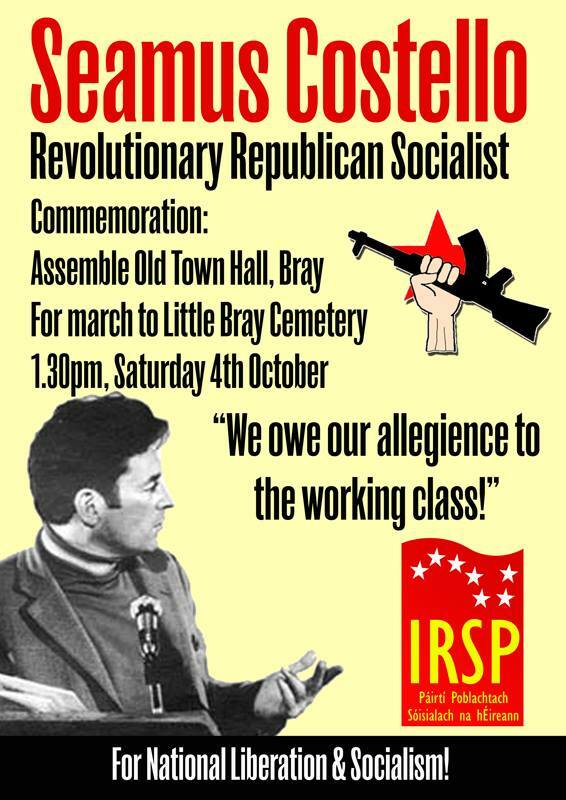 Let’s hope that the left-republican groups don’t adopt such an approach to commemorative events, especially for the 100th anniversary. Well, let’s not just hope; let’s argue for an ard comhairle of representatives of the various organisations to organise national events and, at local level, comhairle ceantair or cúigí to organise district or regional events. Anyway, back to the blog and you. Comments Off on Blog plans and you. . .
éirígí now has a ciorcal (local branch) in Derry. 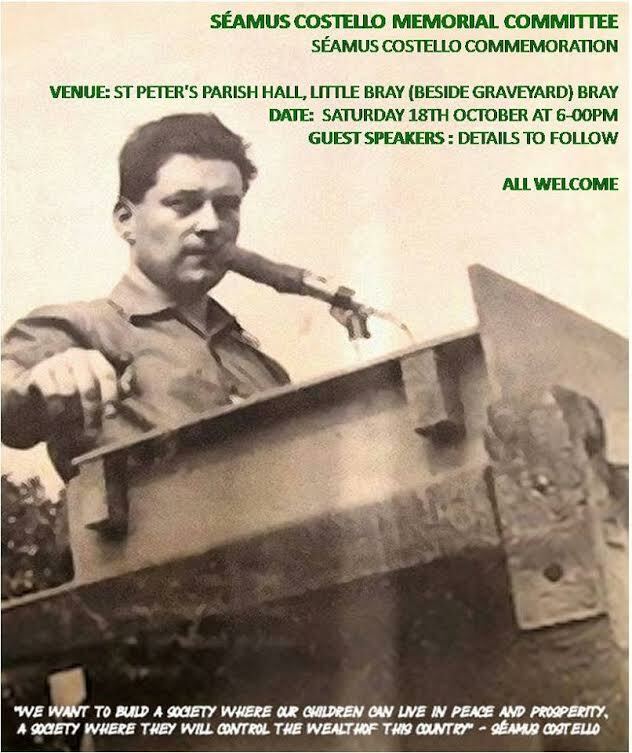 Its first public event took place last Friday night (October 10), with several dozen people coming along to hear a panel of speakers on internment. The speakers included Francie McGuigan and Kevin Hannaway who were interned without trial in the early 1970s and also tortured by the British Army. Sitting Belfast city councillor Angela Nelson spoke about being interned in her youth in the early 1970s, while éirígí’s Stephen Murney spoke about his recent imprisonment. As well as relating their own experiences, speakers dealt with what has and hasn’t changed in the north of Ireland since the civil rights movement of the late 1960s and the subsequent beginning of armed conflict. Francie McGuigan suggested that a bunch of names had changed – internment is now ‘detention’ and ‘remand’ and the names of the individuals and parties running Stormont have changed, for instance, but the fundamental system remains. 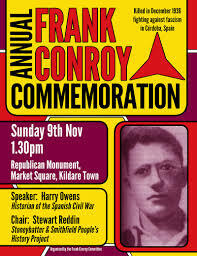 Kevin Hannaway suggested that the fight was worth it, but was also far from over because real freedom had not been achieved.